When it comes to the Marine sector, Cornwall is very well connected. There are strong cluster specialisms encompassing hydrographic, engineering, offshore wind turbines, research and aquaculture. Whilst the marine sector is currently worth £500 million to Cornwall’s economy, that’s about a quarter of what tourism brings every year, the off shore wind turbine market globally is worth £80bn and is growing fast. The infrastructure in place in Cornwall to support this growing marketing includes superfast broadband coverage, a 15-hectare Marine Enterprise Zone and access to national and international grant funding and research facilities such as FabTest and Wave Hub. 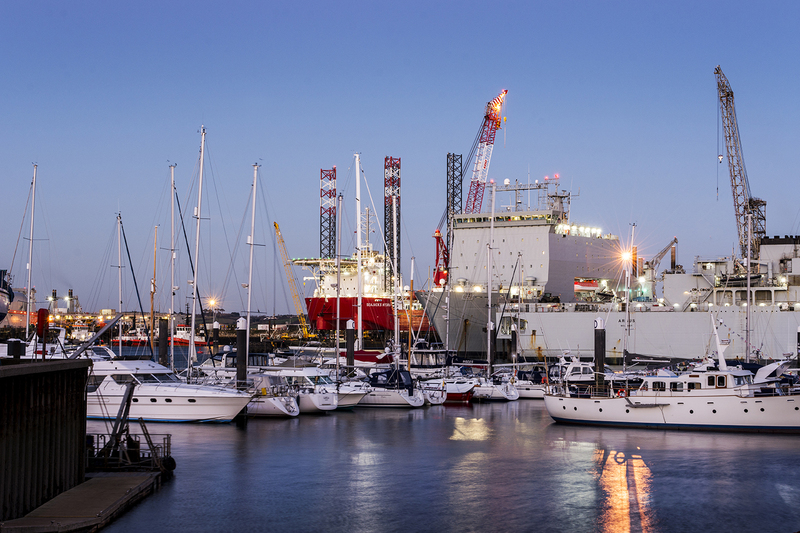 The region also boasts one of the world’s largest natural harbours at Falmouth and a range of smaller, but capable, ports alongside a thriving fishing and aquaculture industry. “With our strong digital, creative and engineering sectors, you can see how that comes together to create a growing and flourishing industry. When we talk about marine tech it is growing and thriving but it is coming from a strong base. It’s not new and has not happened overnight from scratch. Cornwall has a fantastic reputation in the sector on a world stage, and rightly so.” – Matt Hodson, Marine Hub Operations Manager. ARC Marine, set up in 2015 by James Doddrell and Tom Birbeck, eco-engineered artificial reefs. They have created a robust and simple interlocking modular system that is ideal for restoring complex marine environments. Tom said: “The only other companies operating in this field in the UK were using old technology and standard concrete. We wanted to create an innovative flexible artificial reef that broke the mould. Initially, we wanted to create an artificial reef that divers could enjoy in Torbay and that would enhance marine conservation zones in the UK. However, as we developed our Reef Cubes product, we quickly saw the global potential. 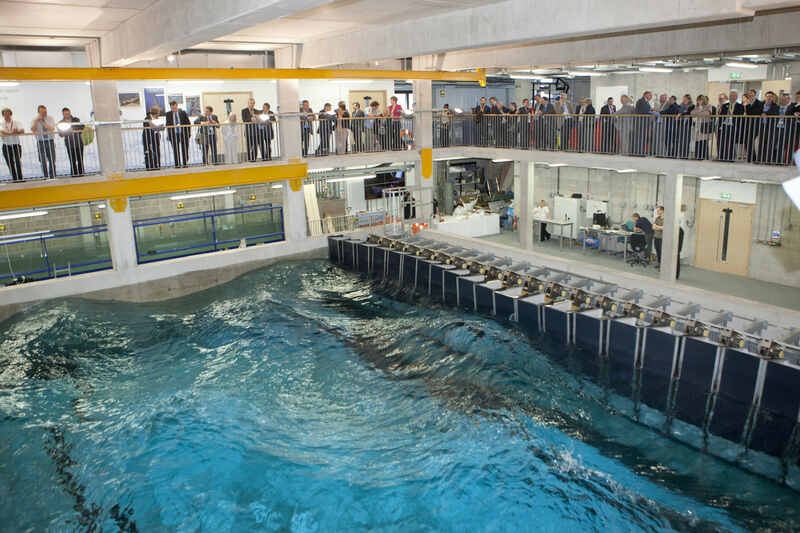 There are only a handful of companies delivering comparable products anywhere in the world – this really is an exciting area, rich in opportunity.” ARC Marine have been supported by COAST Lab at the University of Plymouth, one of the partners in the Marine-i RD&I project. Ultrabeam is a specialist hydrographic and survey company based in Penzance. While it was registered and started trading in the spring, its two founders Andy McLeay and Gabriel Walton have more than 30 years’ experience between them. The young start-up may only have been going for a few months but already it’s looking to expand into new premises in Hayle and recruiting three more employees. For Ultrabeam, Plymouth University is the crucible – the university’s specialism in marine and ocean surveying technologies produce talented graduates. This is where Ultrabeam expect many of their future employees to come from. This is just a snapshot of what Cornwall has going in the Marine sector, if you want to know more about what Cornwall can offer your business, get in touch today.